ellehermansen: Rare Photographs of Celebrities! I thought this collection of photos was very interesting and portrayed a sort of nostalgic time, that sometimes I felt as if I was there. Like hanging with Brigitte Bardot, probably in the South of France (she has been my idol forever!) , or watching the Beatles jam out at 14 and 15 years old. 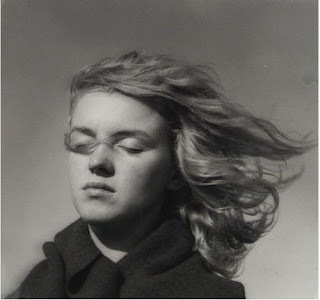 Or just admiring this really simple, but pretty, shot of Marilyn Monroe's hair blowing in the wind in 1946. You should take a second to see this very interesting list of wonderful people (and not so wonderful, e.g. Charles Manson). 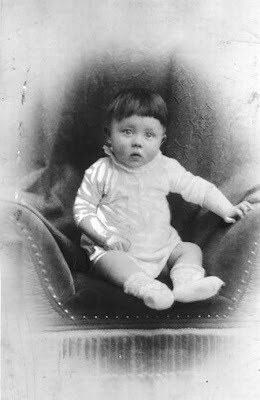 It seems that baby Hitler kept the same haircut throughout his whole life ... Tis a shame ... How one boy cute look so cute and innocent - and end up, well ... Adolf. Check out the rest!